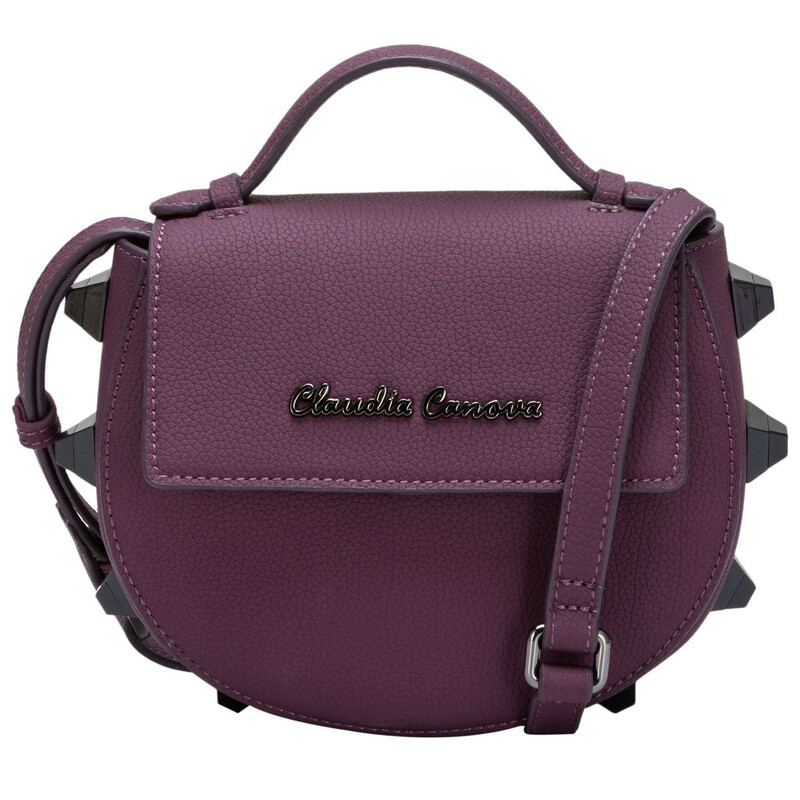 Strong and sturdy, the matte Regal Crossbody is seriously chic and will give any outfit an instant uplift. 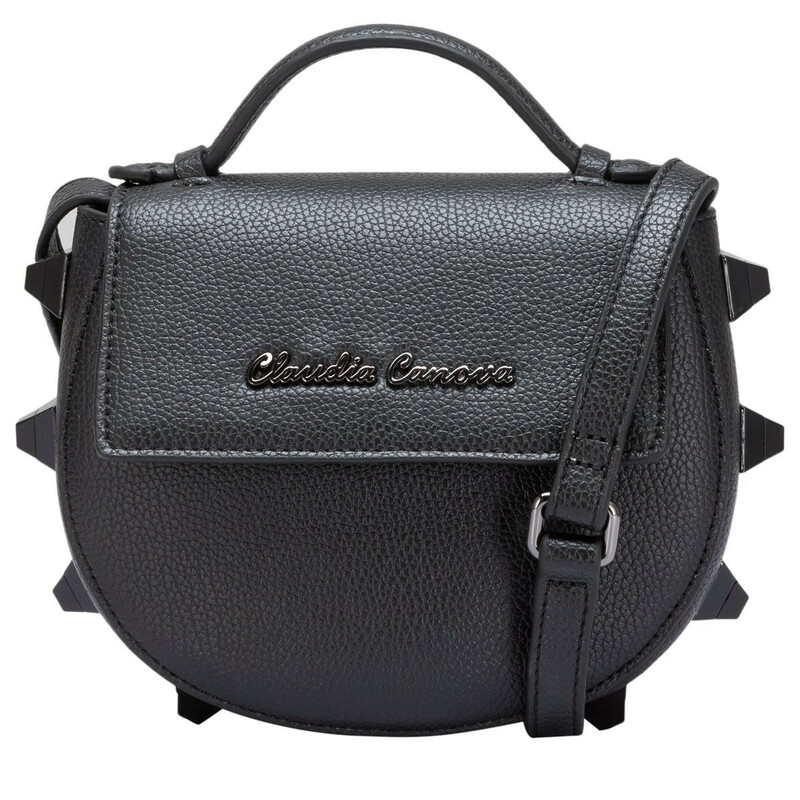 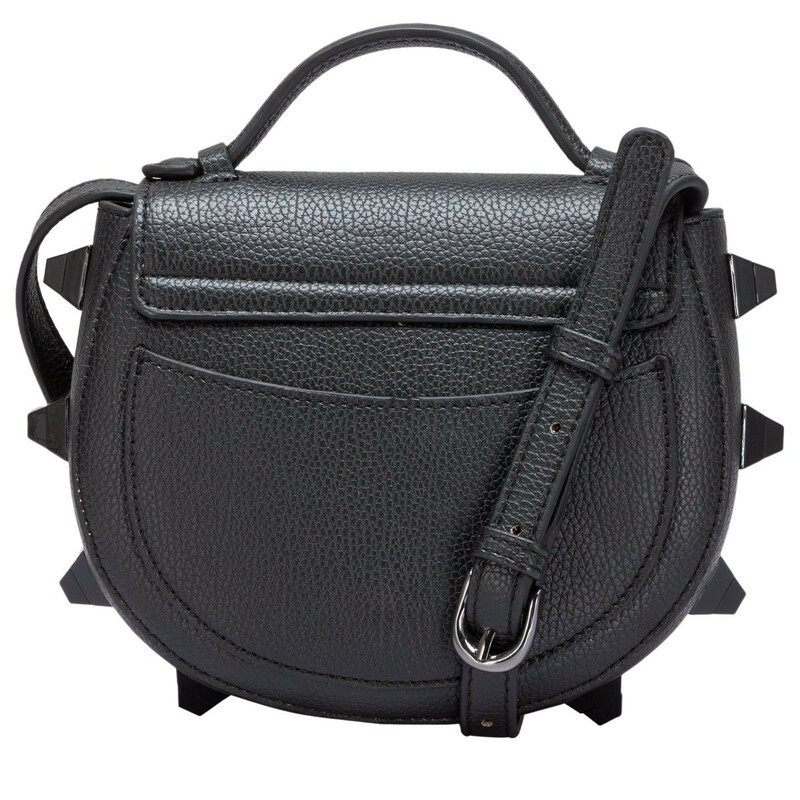 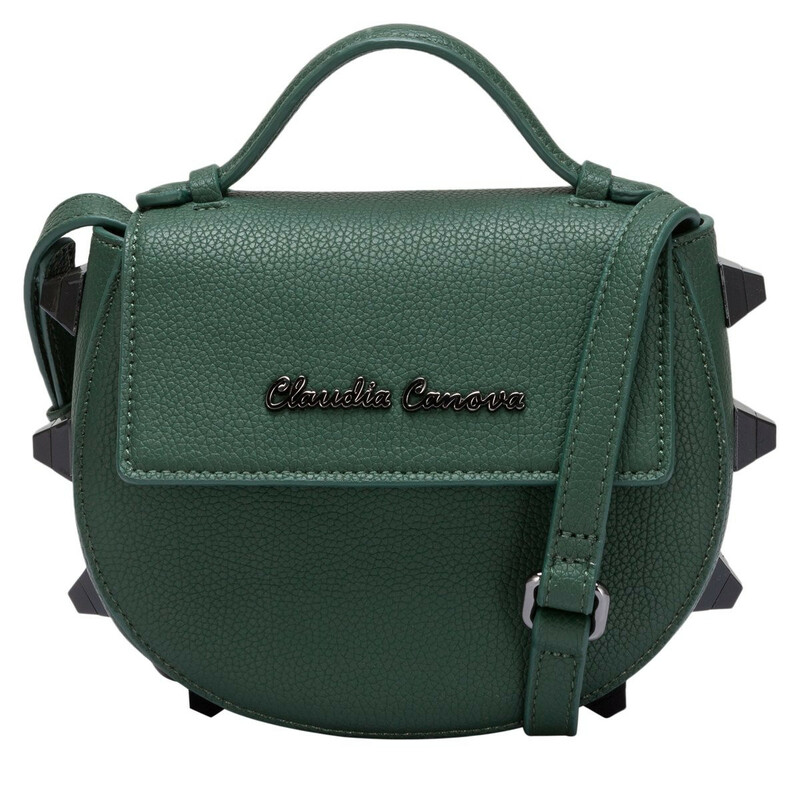 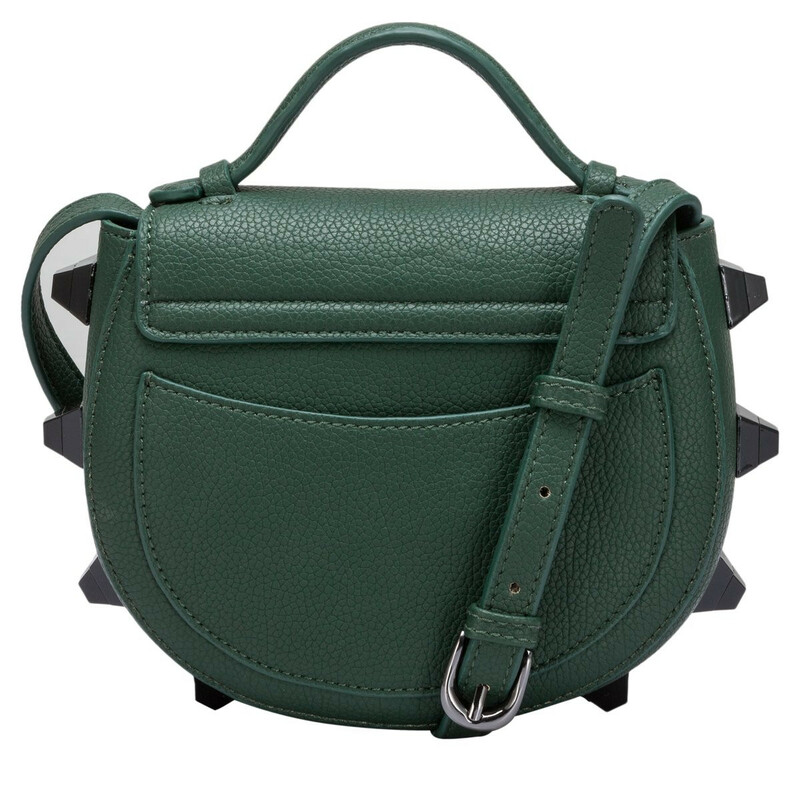 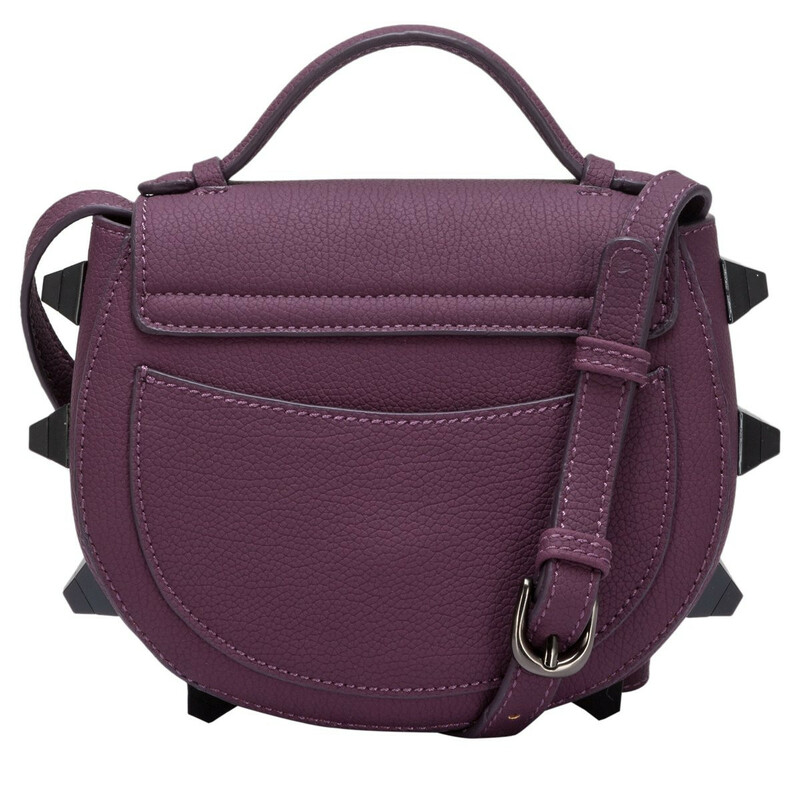 Made in a matte PU material, the chunky stud detail gives it a dramatic finish. 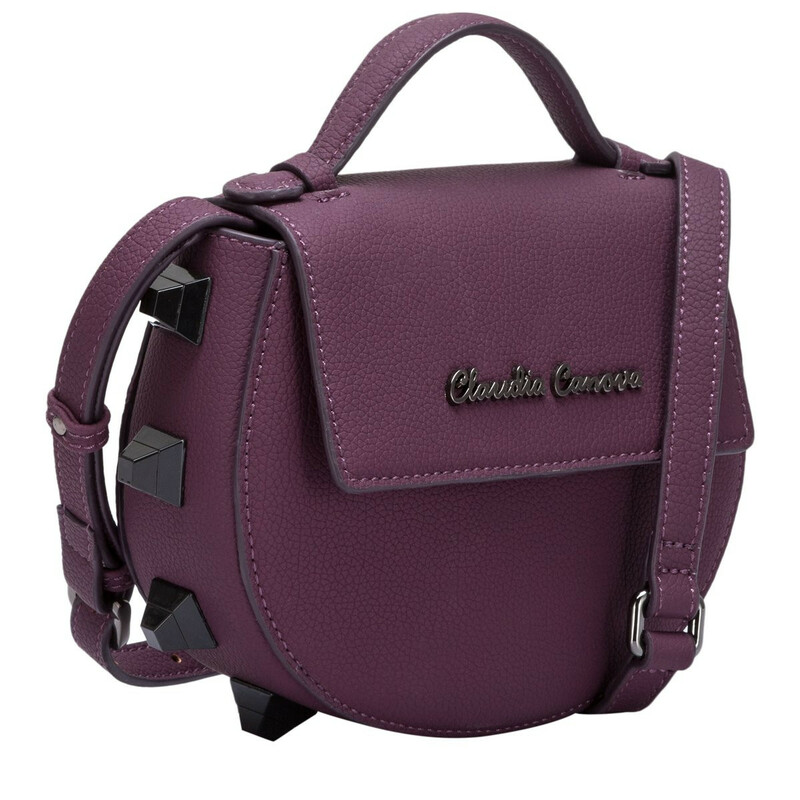 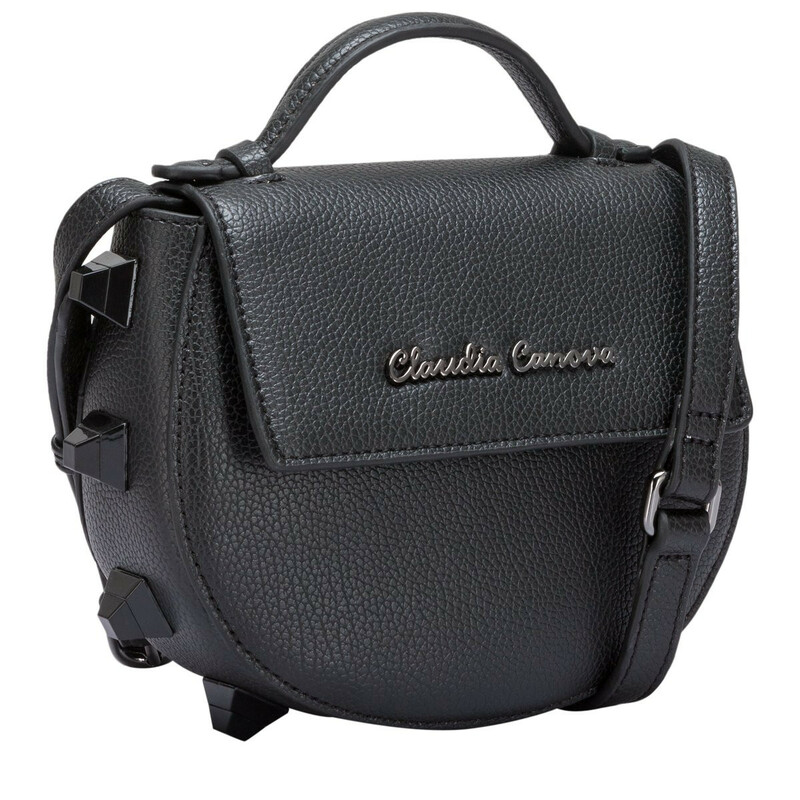 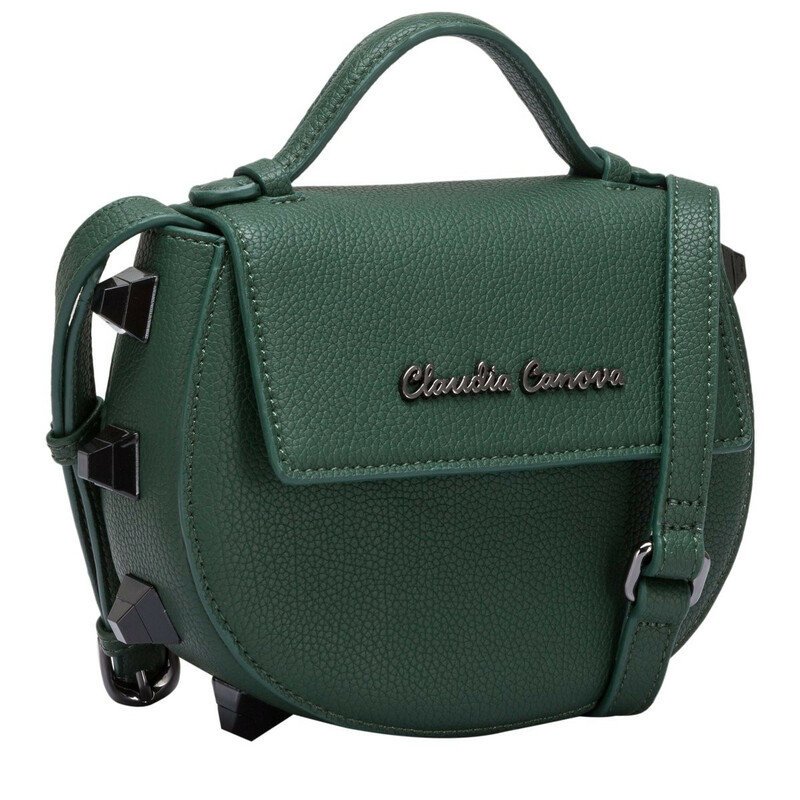 Wear as a crossbody with the adjustable shoulder strap, or carry as a grab bag using the short grab handle. 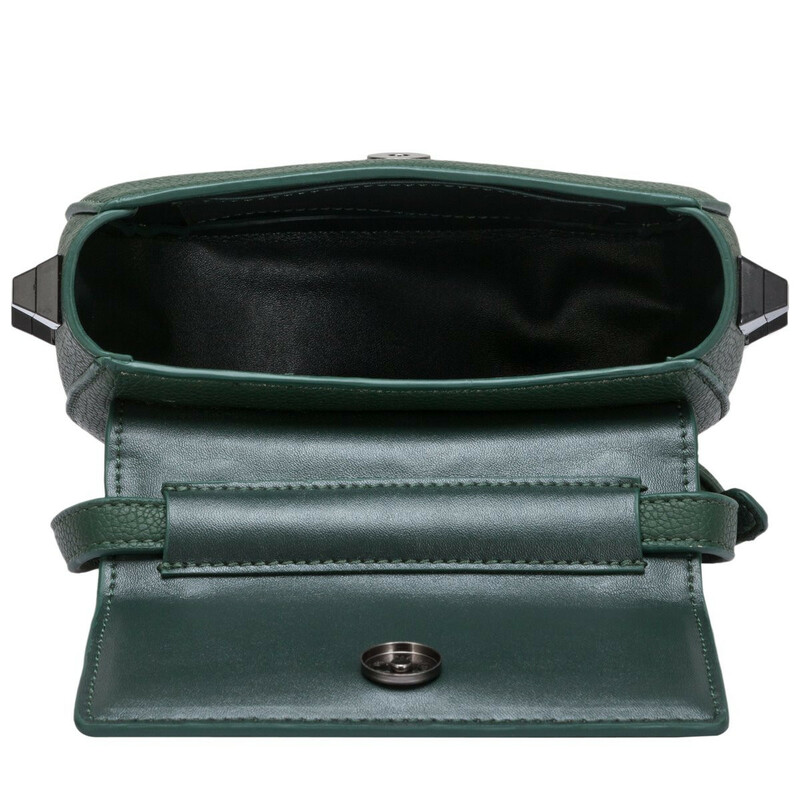 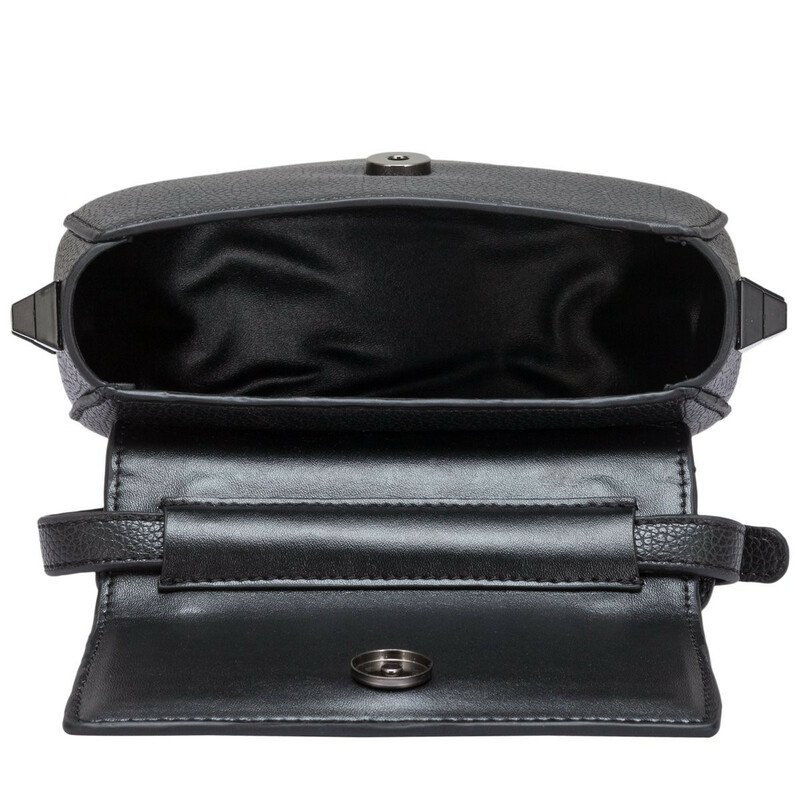 With a handy slip pocket on the back and inside the main compartment, you can keep all your items organised.